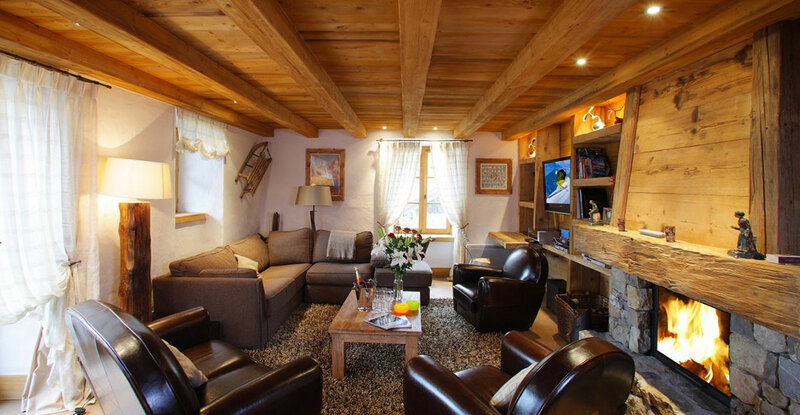 The Vauban apartment is a beautiful traditional apartment located in a great position in the centre of Chamonix and close to the lifts. 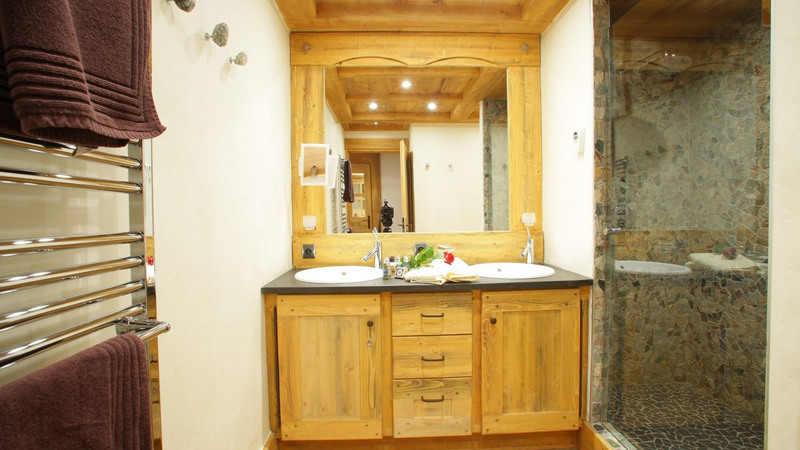 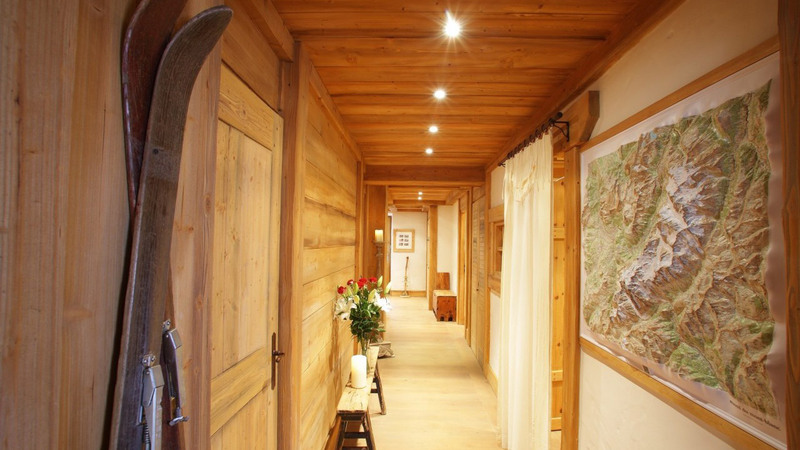 Situated in an old farm house, Vauban has been expertly finished to the highest standards with quality wood and is a great example of a charming alpine residence. 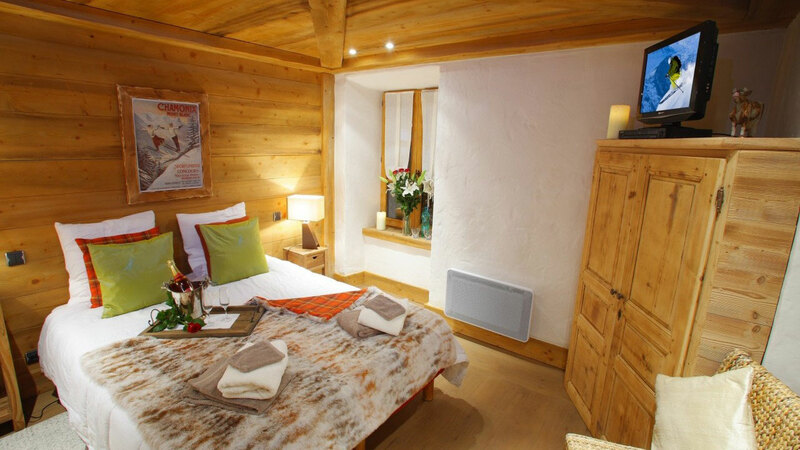 Altogether the apartment has three bedrooms, one bathroom and an additional shower room. 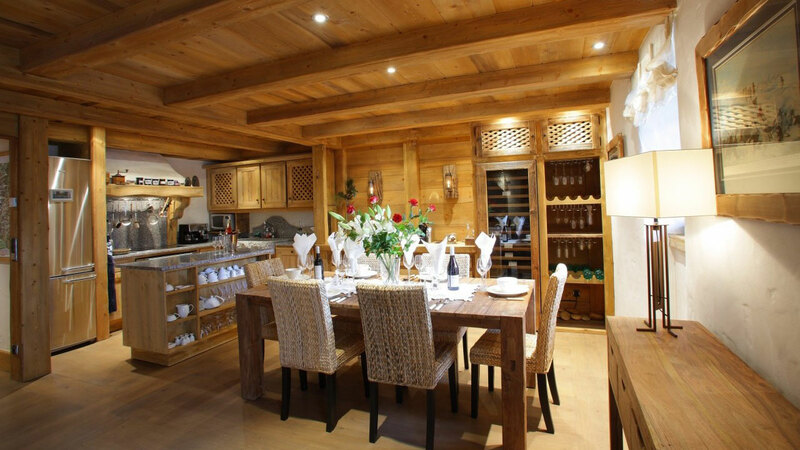 There is also an impressive spacious living area with a large stone fireplace as well as an open, fully fitted kitchen and dining area. 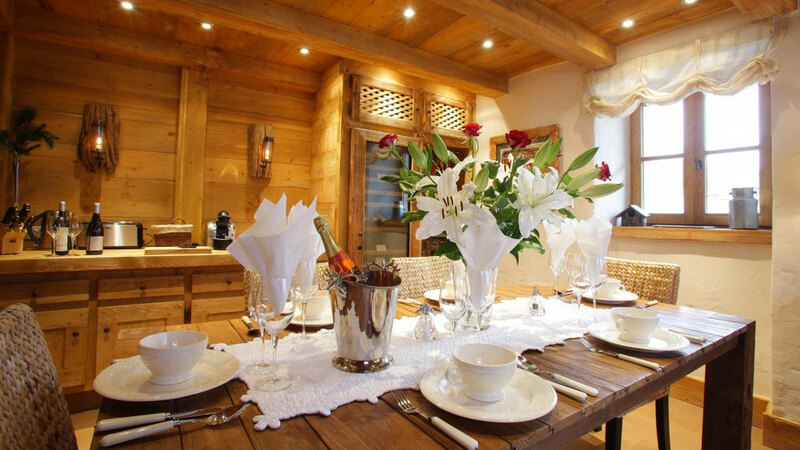 The large balcony offers fantastic views of the mountains including Mont Blanc.